All Sunset homes currently listed for sale in Sunset as of 04/25/2019 are shown below. You can change the search criteria at any time by pressing the 'Change Search' button below. 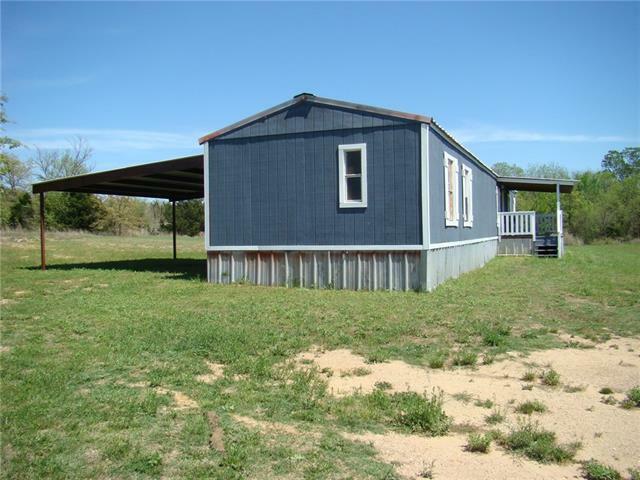 "One of the few properties in N TX offering 100% of the mineral. Approximately 277 Ac. 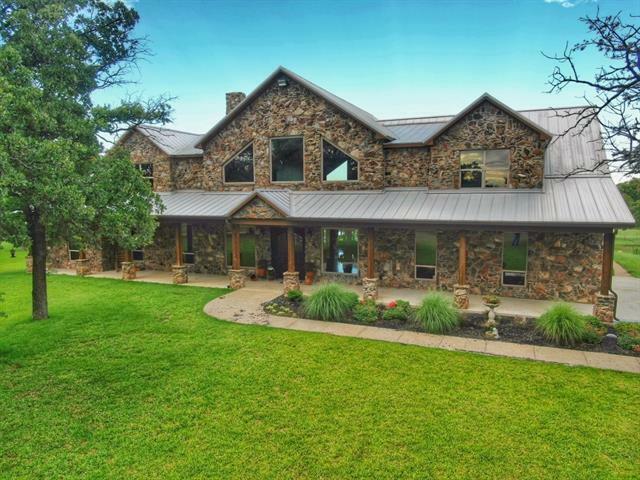 about 50 miles NW of DFW airport, great property for livestock, recreation or hunting, a unique combination of privacy, easy access, and future development potential Improved pastures, barns, cattle working pens, 7 stock tanks, heavy treed creek bottom, rock outcroppings, abundant wildlife. 2 homes. To much to list here owner broker." 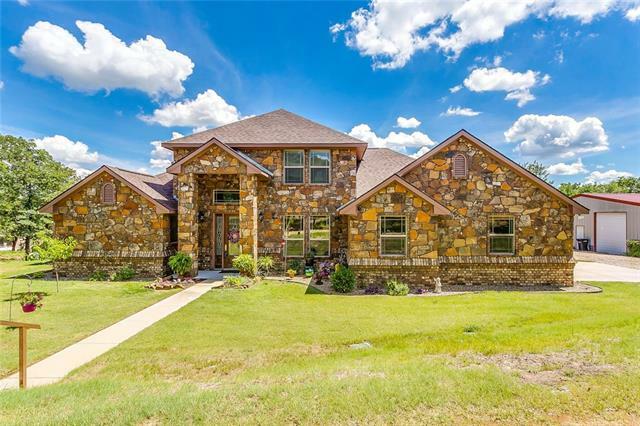 "Located 65 miles NW of DFW, beautiful custom home with infinity pool sits on hill with magnificent views overlooking miles of rolling hills. Combination of improved pastures with thick grass for livestock, wooded areas for wildlife and fishing in one of 15 stock tanks, make it well suited for any outdoorsman. 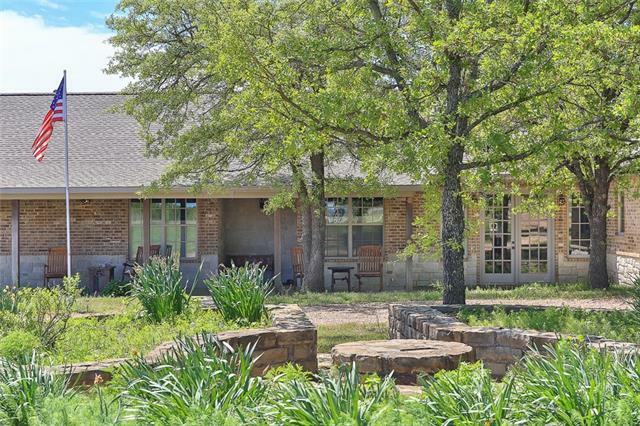 Equestrian lovers will enjoy the outdoor arena with adjacent barn, tack-feed rooms and caretaker apt. 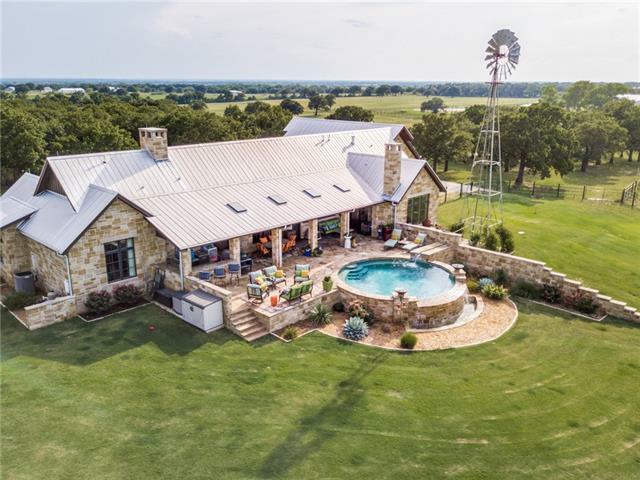 Several barns for equipment, 3-bed barndominium, party pavilion with fireplace overlook"
"The Curry Estate is a special property that is located 7 miles northeast of Sunset, Texas, just over 1-hour north of Fort Worth. 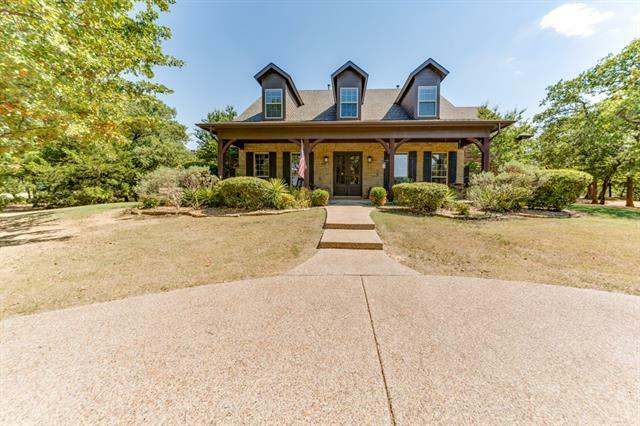 Either for a full time residence or a fantastic weekend getaway, the highly improved 165 acre tract is set up for anyone wanting to enjoy country living while being close to the conveniences of the DFW metroplex. 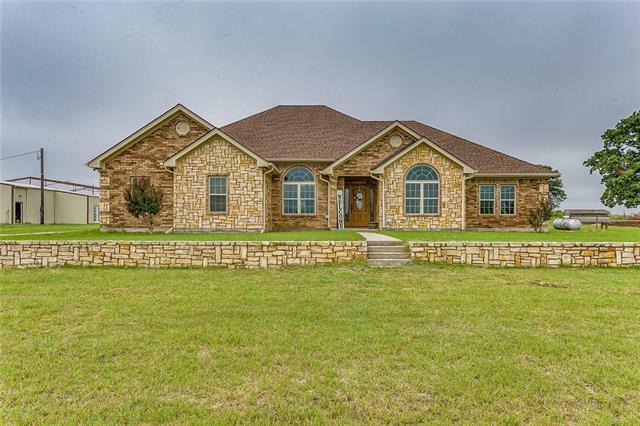 The centerpiece of this property is the magnificent, completely custom built, 4-bedroom 2 -bath home privately located on one of the higher points on the p"
"47 Acres in Silver Lake Ranch in Wise County! This unique property has an incredible 2bed 2.5bath luxury cabin. Built reminiscent of Hill Country Sunday Houses, the home has a screened in porch across the entire front of the house. A breeze way separates the living area from the bedrooms, allowing for air flow & summertime naps. The cozy living room is anchored by a wood burning stone fireplace. The antique doors were brought from the family cabin in Kerrville, TX. 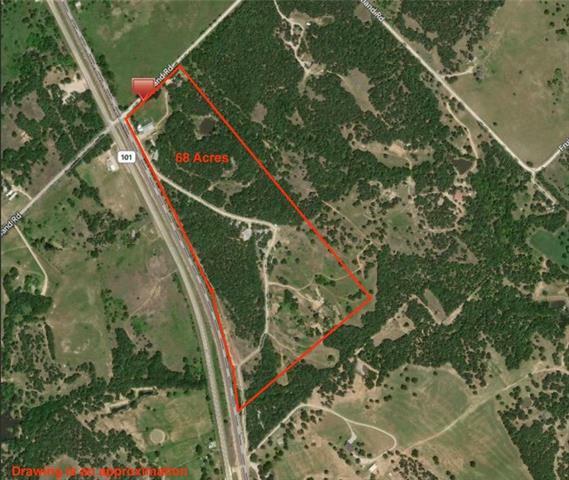 Fantastic hunting land w clear"
"Gorgeous44.37+- acres only minutes south of Bowie with Hill top views. This property features a new Custom home with 3 bedrooms, 2 full bathrooms and a 2 car garage with no details left. Custom Cabinets, cortex wood flooring throughout and carpet in the bedrooms.Open concept kitchen opens up into a spacious great room with a gas fireplace! Finished out storage room above the garage.This is an excellent opportunity to own a large acreage parcel that is ready to make it what you have dreamed about"
"BEAUTIFUL CUSTOM BUILT HOME ON 5 ACRES! THIS IS A MUST SEE! Built in 2005 in the Silver Lakes Ranch Addition, home with a lake view, 1 mile to boat dock and access to clubhouse and community pool! 4 bed, 3.5 bath, master with large walk in closet and bathroom suite including double vanities, walk in shower and jacuzzi tub, 3 bedrooms upstairs with 2 baths, half bath downstairs, large open kitchen with double ovens and an oversized island, office with custom built ins, formal dining, bonus room w"
"Looking for a Beautiful property that has many up grades in the country on 5 ac. 3342 Sq Ft, 3 bedrooms, 2.1 Bath rooms. office, safe room, cedar closet, cabinet through the home for storage, 2 car garage w 3rd bay for wheeler, master bedroom has 2 walk in closets 2 vanities, kitchen has granite counter tops, breakfast bar 2 appliance lifts in kitchen, downdraft vent on stove top, wine cooler, security system, attic has huge storage area, 2 fully screened in patios, out door kitchen w fire pit a"
"Beautifully built custom 4 bedroom 2.5 bath home on 11 gorgeous acres. Split floorplan w extra details. Lg kitchen w granite, stainless appliances, double oven & lg island w storage. Generous sized living area, fireplace & lots of natural light. Master suite has vaulted ceiling, decorative lighting, room for sitting area & master bath w dual walk in closets, jetted tub, separate shower, granite, dual sinks. Guest rooms on other side of home include large spaces, huge closets. 3rd bedroom could b"
"MOTIVATED SELLER. This custom built, country home was designed for energy efficiency, beauty, and comfort. It has 4 bdrms , one could be a game room, with the beautiful master bedrm downstairs. It is open concept. Large windows in the living room make it easy to watch the deer feeding in the trees. It has a large sewing-crafting room, and 2.1 baths. It has a new roof and is wheelchair accessible. The home has lots of storage space. The attic is easily accessible with even more storage space." "DEER HUNTERS DREAM!!! 68 acres of prime hunting territory with OWNER FINANCING available. Located at the entrance of the property is an 1,000 square foot hunting base that would allow for lodging, a processing room, and a cooking shed. There is another 1,300 square foot house further back on the property that would allow for additional lodging. 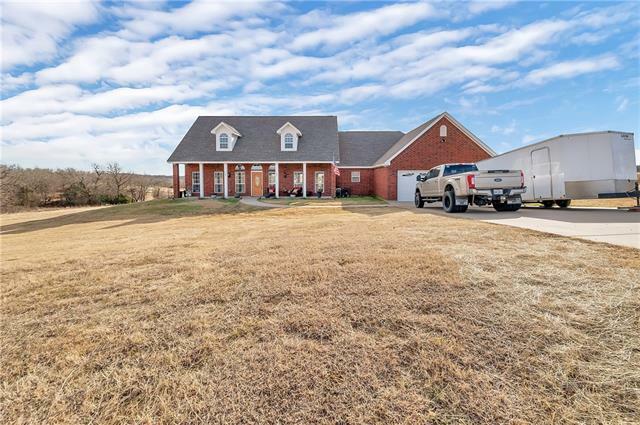 Wether it be deer, turkey, or hogs, this property is immersed with the wildlife and the terrain that will allow more than adequate hunting for you, your "
"Great 4 bed, 2 bath custom home in rural Sunset. But still in Alvord ISD. Home has stamped concrete floors, 12ft ceilings and a gas fireplace. All stainless steel appliances are included. 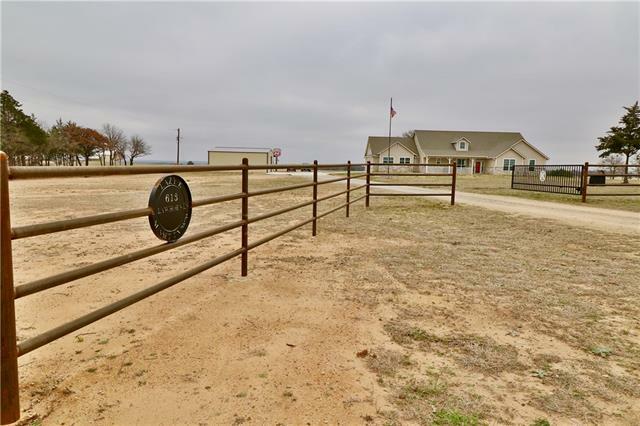 10 acres comes with pasture, cattle pens, chicken coops, water tank and 1,500 sq ft metal shop. Shop has electric and a concrete foundation." 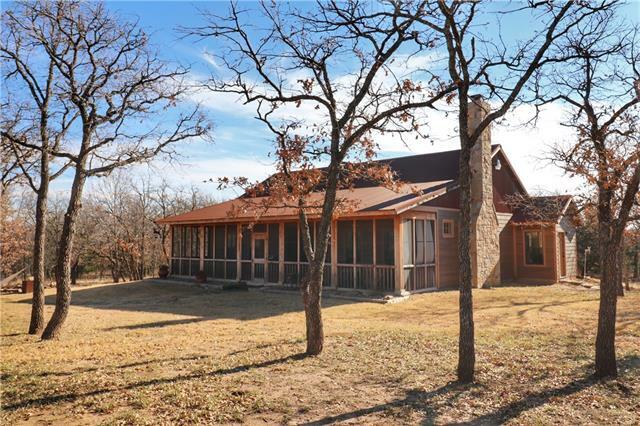 "Well maintained home on 4 acres in the Silver Lakes Ranch Community. Recently updated with new wood-like tile, updated paint, new ceiling fans throughout, concrete counter tops in kitchen and master bath. Open concept home with the kitchen and dining areas to your right and 2nd and 3rd bedrooms to your left. Master bedroom is split from the other bedrooms and is on the right side of the home. 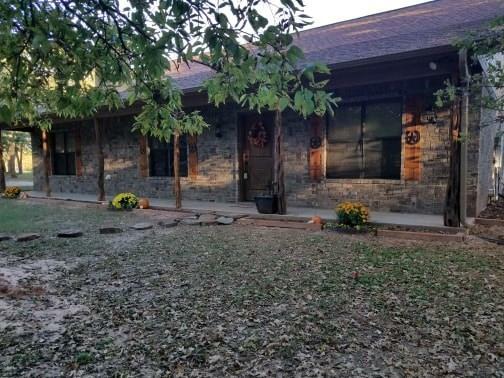 Off of the master bedroom there is an extra room that could be used as a second living area or office"
"Beautifully wooded 2+ acres on a quiet country road. Fantastic open concept home, perfect for entertaining. 3 bedrooms, 2 bathrooms, perfect for a family. 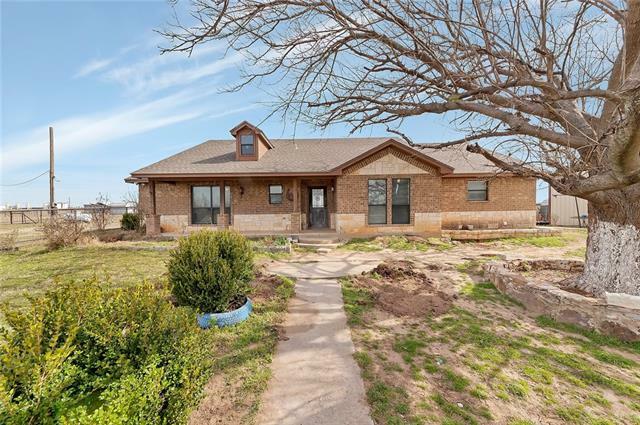 This home is located in the high rated Alvord ISD. The backyard features a hot tub and entertaining area. Don't miss out!!" "AS YOU CAN SEE, this home has been updated inside and out!! New metal roof in 2017 along with new windows, doors, new flooring, freshly painted inside and out. Bead board for interior walls, new AC system and home has been re-wired throughout. 20x7 covered front porch with a 22x20 carport in back. Sitting on 3.35 nice acres. Comes with Refrigerator, Microwave and play set outside. MOVE RIGHT ON IN!!!!"